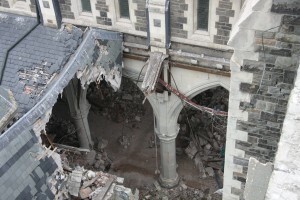 On 4 September 2010, the Canterbury Region of New Zealand was rocked by a shallow 7.1 magnitude earthquake, 38km west of Christchurch City Centre. This triggered a sequence of major earthquakes, travelling east through the centre of the city and out into the Pacific Ocean. On 22 February 2011, a high intensity 6.3M earthquake occurred just 5km beneath the Port Hills on the southern outskirts, leading to widespread destruction within the city and 185 fatalities. The extremely high provision of insurance cover and multiple overlapping events created a uniquely challenging and complex situation, well beyond the experience and capacity of the local market. FitzGerald Consulting was engaged by several major international Insurers and Reinsurers over the following five years to provide technical advice, claims management, loss adjusting and operational guidance. Bev FitzGerald has been a guest speaker at several national and international conferences, talking on this subject, including both Holland and Kazakhstan in early 2017. IN 2011 IN NEW ZEALAND – A SEQUENCE OF DEVASTATING EARTHQUKES…. Christchurch is largely constructed on saturated alluvial deposits on the east coast of New Zealand’s South Island. 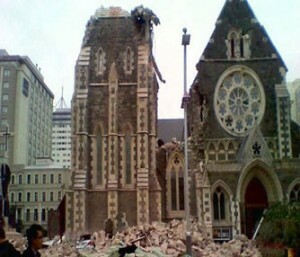 4 September 2010 – 7.1M earthquake 10km deep and 38km west of Christchurch City Centre. 26 December 2010 – 4.9M earthquake, whilst not of high magnitude, 5km deep directly under the city. 22 February 2011 – 6.3M earthquake of high local intensity, 5km deep and 10km South East, causing major devastation in the central city and killing 185. 13 June 2011 – 6.4M earthquake of high local intensity, 5km deep and 10km East South East. 23 December 2011 – 6.2M earthquake, 7km deep and 10km East. There were thousands of smaller aftershocks after each event. New Zealand was a uniquely well insured seismically active location. Distance and time difference between NZ and the main underwriting centres of UK, Europe, USA, Japan, Bermuda, Singapore etc. was an issue. There was considerable overlap between damage from multiple events, partially repaired and/or inadequately assessed between each event. Multiple primary policy and reinsurance periods were effected. Insurers and reinsurers changed between events. 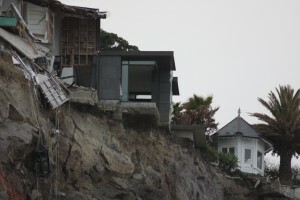 Domestic property was uniquely insured from ground up though bottom layer cover provided under a compulsory government scheme under the Earthquake Commission Act, which also covered damage to land. When the first earthquake struck, the Earthquake Commission had only 22 staff in the whole of New Zealand. It received more than 400,000 claims on almost 200,000 properties. The entire central city was cordoned off immediately after the 22 February 2011 event and not fully reopened for public access until 30 June 2013, 859 days later. Even then, several buildings remained individually fenced off, including Christ Church Cathedral. The majority of buildings within the central city were demolished, not always due to the extent of earthquake damage, but through a commercial desire of landlords to rebuild to the new code. The local insurance policy wordings were poorly drafted. The technical and financial challenges for the insurance market were immense. Local NZ claims operations, adjusters, engineers, surveyors etc. were completely overwhelmed. FitzGerald Consulting was engaged by several major Insurers and Reinsurers between 2011 and 2016. This case study concentrates on the first of those appointments. 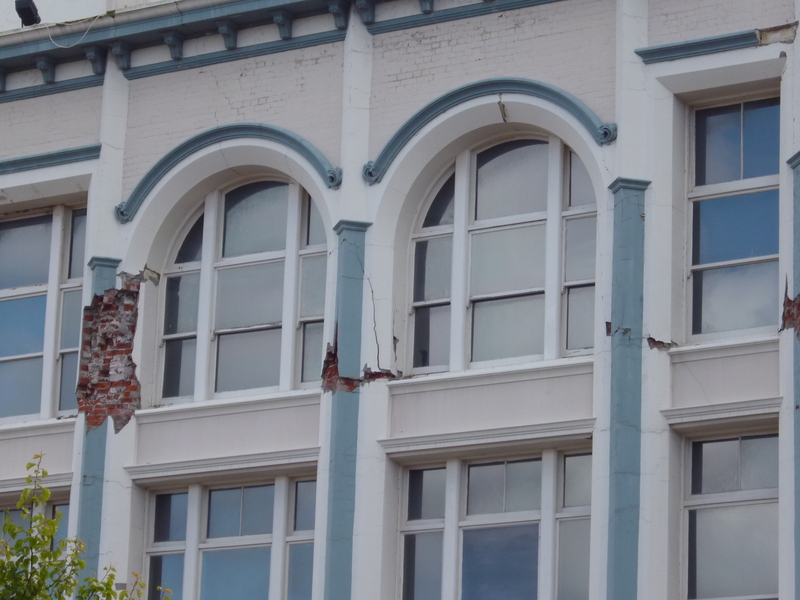 The UK head office of a major insurer with a substantial presence in Australasia had a small local office, but insured a disproportionately large number of high profile unreinforced masonry and heritage buildings. The scale of damage was such that the Insurer’s claims office and local nominated loss adjusters were desperately in need of additional resource and direction. Its reinsurance panel had changed between major events. 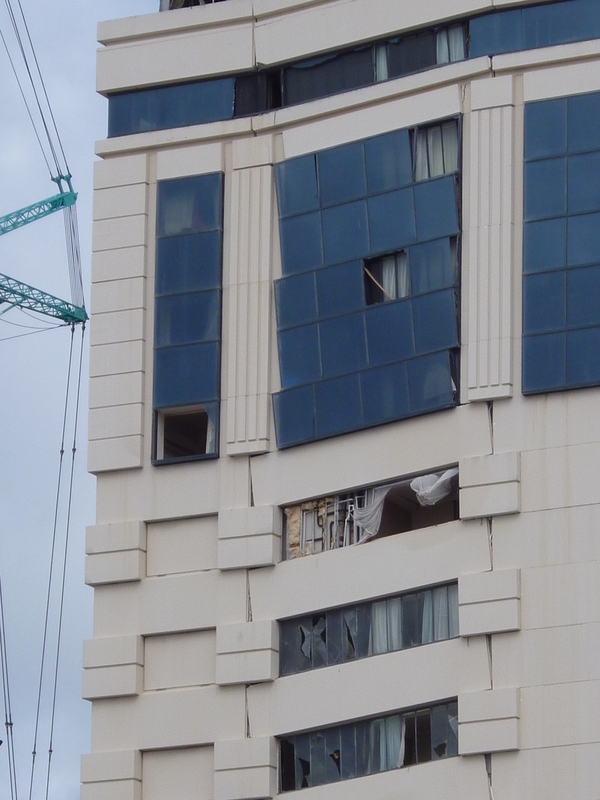 Damage from the first earthquake had not been fully assessed. The NZ subsidiary Insurer was in danger of its losses significantly exceeding its reinsurance coverage and failing to meet its liabilities. The public authority was enforcing legislation requiring substantial seismic upgrade as part of reinstatement, a particular issue for our client, given the portfolio of property it insured. 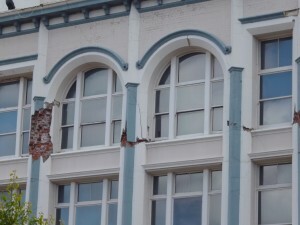 Earthquake damage to The Grand Chancellor Hotel, Christchurch. Bev FitzGerald, Gerald Williams and Graeme Shurben attended and undertook an immediate review of the situation. Under FCL’s control, the claims operation was re-structured and strengthened with experienced overseas claims managers. International chartered loss adjusters were drafted in to oversee the largest and most complex cases in support of the local adjusting office. Correct estimation and allocation of reserves between events was identified as being of key importance. FitzGerald Consulting engaged an expert team of engineers and cost consultants to undertake a detailed methodology for allocation between events, for agreement with Reinsurers. WE SUCCEEDED AS EVIDENCED BY…..
Our client was the first major insurer to settle its claims – in some cases by several years compared to its competitors. 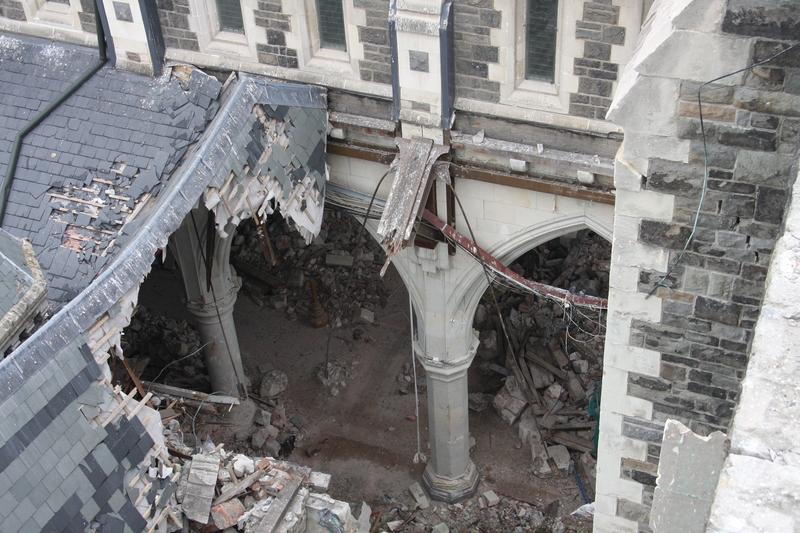 FitzGerald Consulting identified that Christchurch City Council did not have a statutory right to demand substantial seismic upgrade as part of earthquake reinstatement. This subsequently led to the Insurance Council of New Zealand obtaining a Supreme Court ruling against the local public authority, saving all Insurers many NZ$ millions. The allocation exercise successfully identified that the initial earthquake reserves from the 2010 events had been grossly underestimated, ensuring that the correct proportion of final cost was allocated to the correct reinsurance period. Our overall reserve estimate, prepared in 2011, for our client’s total book of earthquake claims proved accurate when the final major losses were settled in 2013. IN SUMMARY FCL’S ACHIEVEMENTS INCUDED…. A major proportion of losses settled within 12 months, including the largest single site heritage loss in Christchurch. Obtaining Reinsurer support to a reallocation of reserves and claim settlements to properly reflect the damage from each overlapping insured event. Enabling the Insurer and its Reinsurers to meet their obligations in full without the Insurer becoming insolvent. Protecting Insurers and Reinsurers from the public authority’s illegal attempt to enforce substantial seismic upgrades at Insurer’s expense. FitzGerald Consulting was subsequently engaged by Reinsurers to oversee claims submitted by Christchurch City Council. FitzGerald Consulting was appointed by Australasia’s largest Insurer in late 2014 to review its reserves and procedures, followed by a project which successfully and substantially accelerated the settlement of its portfolio of domestic claims.